Sajeda Khatoon, a resident of Titagarh, was waiting for her turn outside a doctor's chamber Saturday evening, when a man barged into the clinic and fired a shot at her. 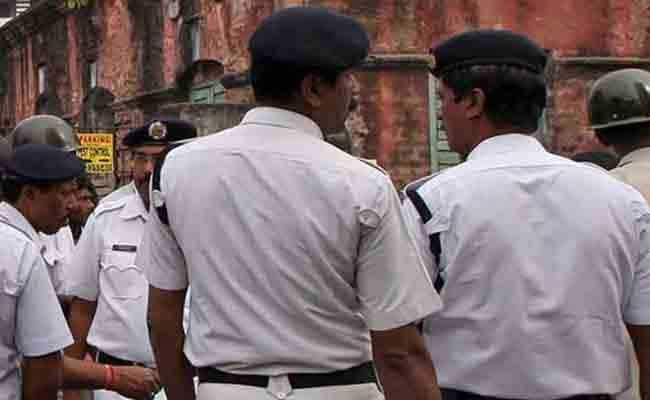 A 40-year-old woman has been shot dead by an unidentified man at Titagarh area in West Bengal's North 24 Parganas district, a police officer said Sunday. "As the first bullet did not hit her, the man fired another shot. This time, it hit Sajeda in the face and she fell down," the officer said, attributing the account to eyewitnesses. Local people took Sajeda Khatoon to a nearby hospital, where she was declared "brought dead". "Sajeda and her husband run a clothing business in the locality. It could be fallout of a dispute. We are probing the case from all angles," the officer said, adding that her body has been sent for post-mortem.